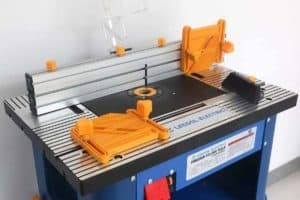 / How to Use a Router to Cut a Groove? 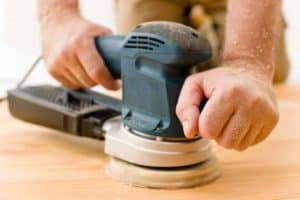 A router is a power tool used for wood working to cut areas out of a wooden item. This tool can be used for decorating the surface or edge of the wood or cutting “chases” in the sides of the wood to hide pipes and cables. 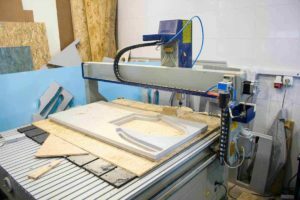 Routers were originally used for their decorative purposes, but they are now more versatile than most wood working machines. They can be used to shape, cut, groove, and create joins in wood. 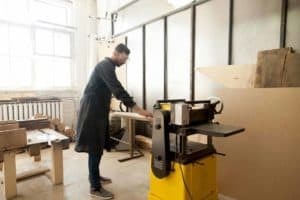 But, knowing how to use a router to cut a groove is not as simple as taking tool to timber. 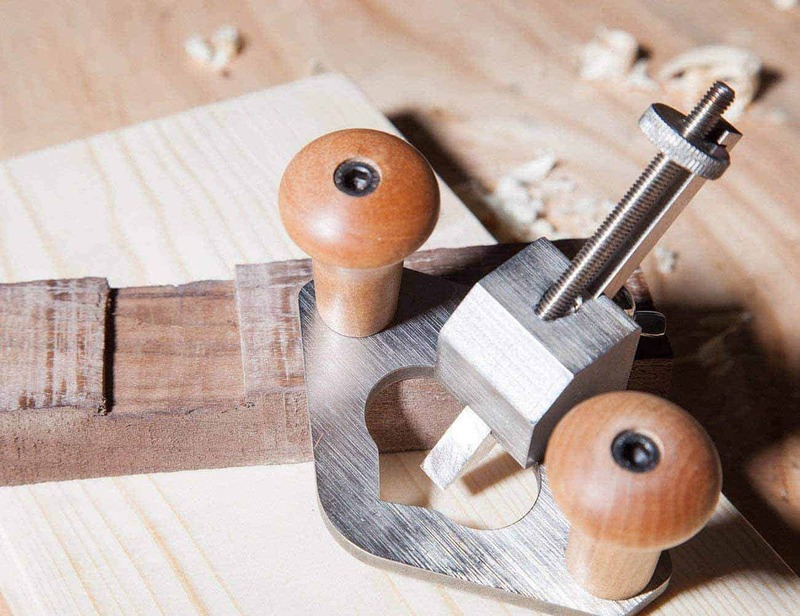 Let’s look at the types of routers you can get and how to use them to cut a groove. There are two types of routers – plunge models and fixed models, which vary in price. You can also get a router with different power capabilities depending on your needs. 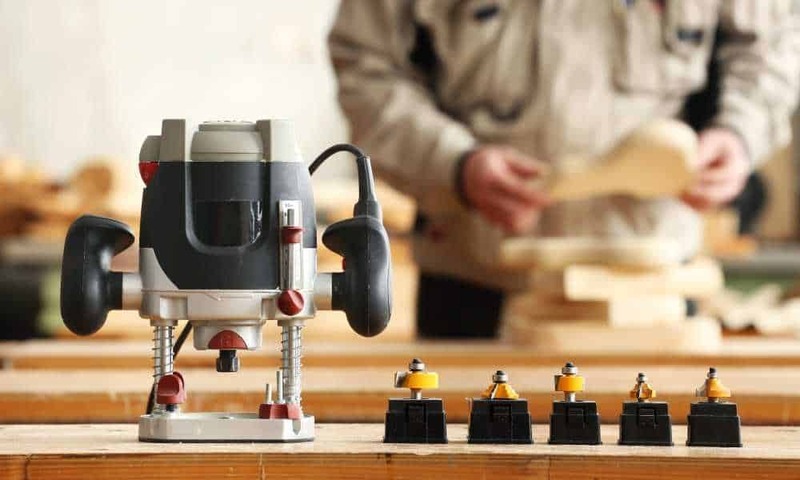 Router machines have speeds that range from 800-30000 revolutions per minute (rpm). To ensure a good grip and proper control, your router must have a handle on each side. The base plate should be smooth so it can easily travel over the timber that you are machining. The blade’s cutting depth varies on different routers. 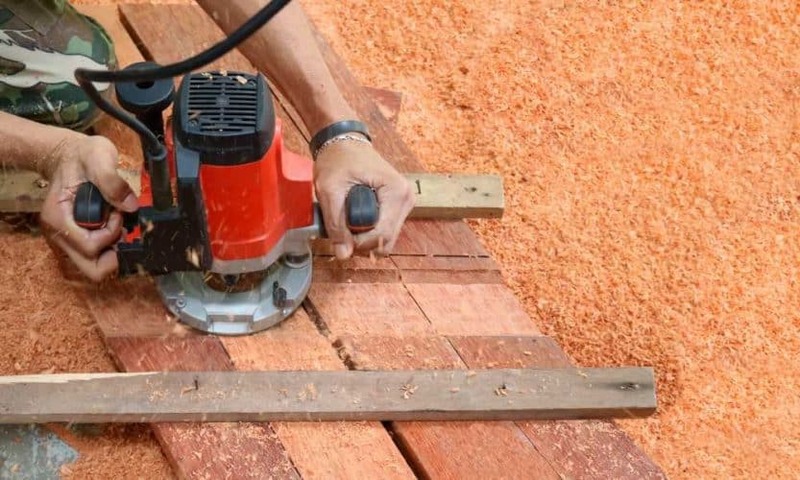 If you are using a plunge router, each pass should only take a little depth. If you try to take too much, the motor of the router will burn out over time. You can lock the blade’s depth with the plunge router so the same depth is maintained for each pass. The base plate on the router has a flat side which is run along a “fence” which keeps the router straight. You can clamp any straight edged item in place to use as a fence. 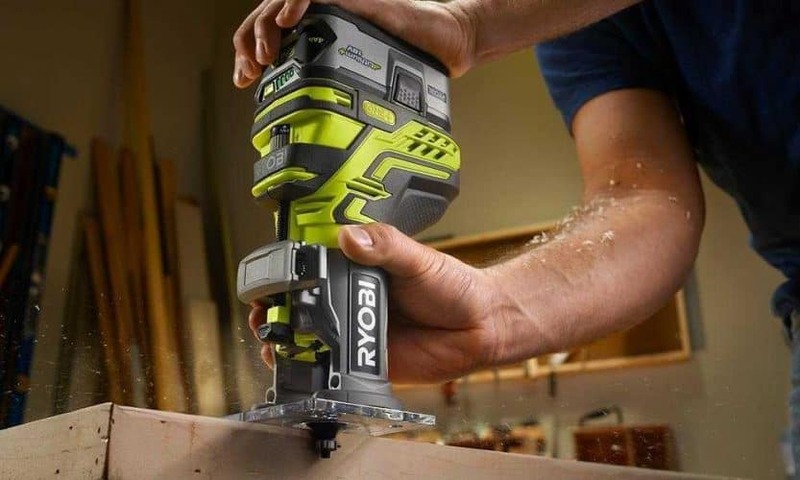 Safety is always the main concern when using your router as it cuts wood using a high-speed, unguarded spinning blade. Check that the edge for the fence is smooth and straight. Any bumps or nicks on this edge will reflect in the cutting. When you use a fence to cut the timber, you may need additional support for the wood you are machining. This provides a bigger area for your router’s base to move along and prevents it from tipping. 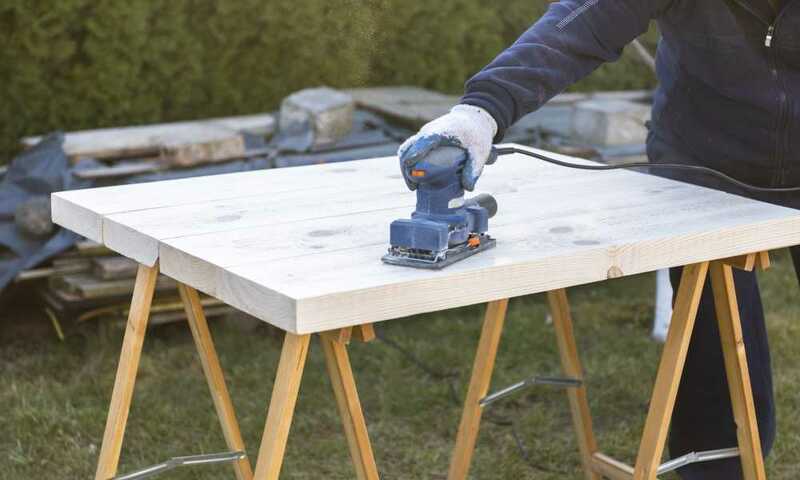 If you are routing the edge of the wood, set up the fence so you can move in a left to right motion which is against the router bit’s clockwise rotation. This helps pull the fence up closely against the wood so you keep your cut on course. If you are routing the middle of the wood, there is no right or wrong feed direction as there is wood all around the bit. Still, it is advised that you move in a left to right motion to keep the fence pulled closely to the wood. The width and depth of the groove you cut is determined by the cutter’s diameter on the bit you choose. If you want to make a ¼” groove, you need a ¼” cutter diameter. If you want a wider groove than what your bit is, you will need to make more passes. 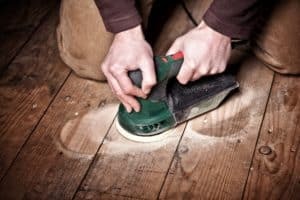 Sometimes tear-out can occur when the bit first touches the wood and when it leaves the wood at the end. To prevent this, attach scrap wood at either end of your work piece so that you start and end your router motion with the scrap material. Always feed the router from left to right to keep the fence pulled down in place. Never force your router through the wood as it will burn the wood. Ensure that you release the plunge lock when you are finished using it. Make sure that you clean all debris and dust from your router when you are done. 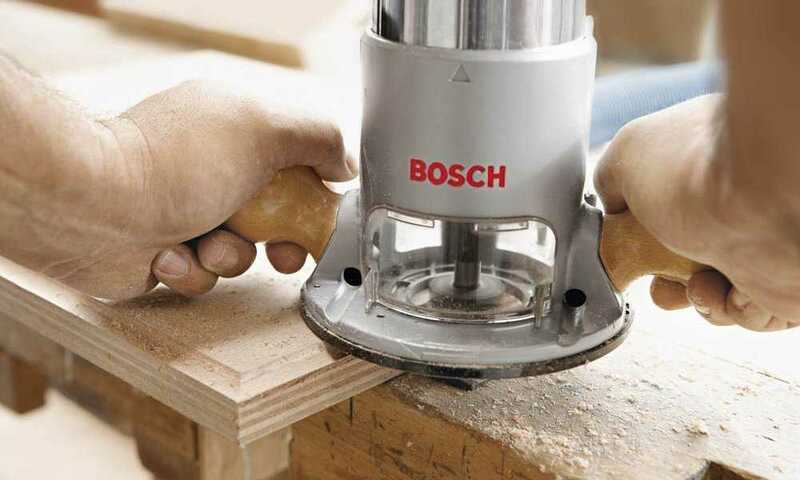 When using a wood router to cut a groove, always make sure that you have protected your hands and eyes before you start. Check that the wood is securely fastened in place so that no injuries or accidents occur. Remember that the blades used in routers are very sharp, so check that you have nothing of value in the routing path such as cables. One you have reached a decent level of skill, you can start undertaking more creative routing projects – do not try these before you have had sufficient practice.